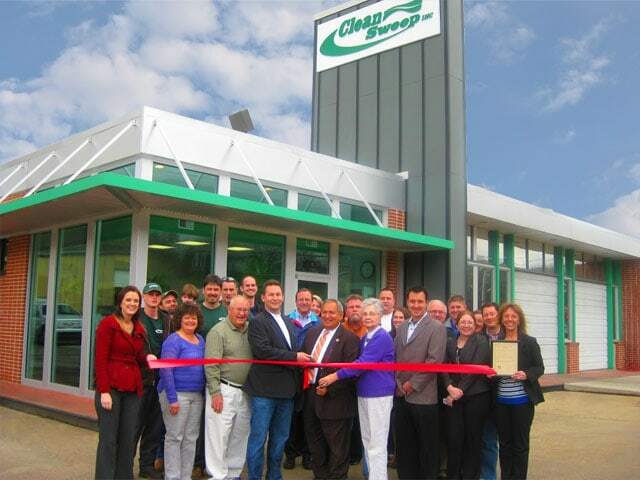 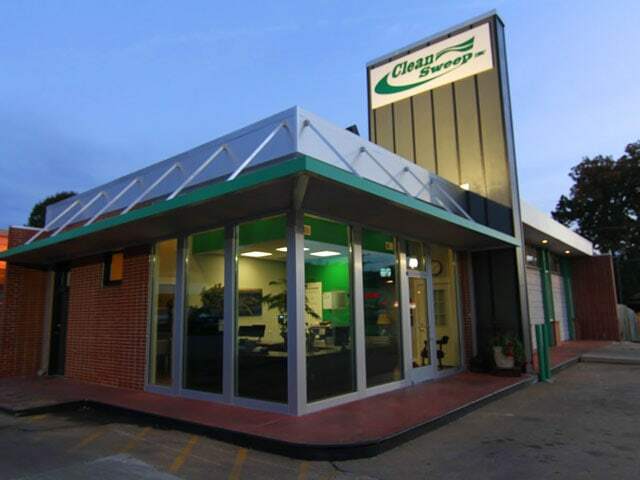 Clean Sweep, Inc. has offered street sweeping and parking lot sweeping to businesses, municipalities and property managers in the Chattanooga, Tennessee area since 1984. 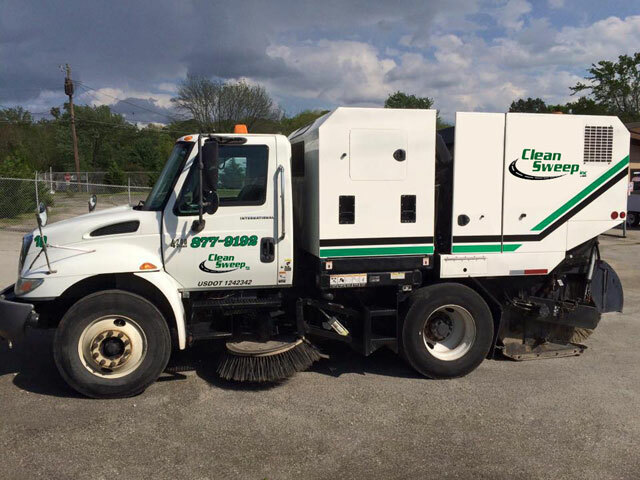 With a highly efficient, state-of-the-art fleet of sweepers equipped with on-board GPS and professional operators trained in industry accepted best practices, Clean Sweep has both the equipment and personnel needed to tackle all your street sweeping and parking lot sweeping needs, 24 hours a day, 365 days a year. 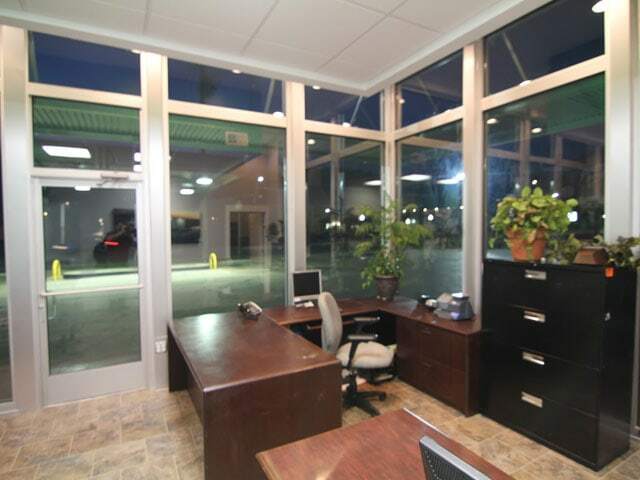 Competitive pricing, reliable service, flexible service plans, and our title as the first NAPSA certified sweeping contractor in the state of Tennessee, creates a winning combination that helps us care for all your commercial property sweeping needs. 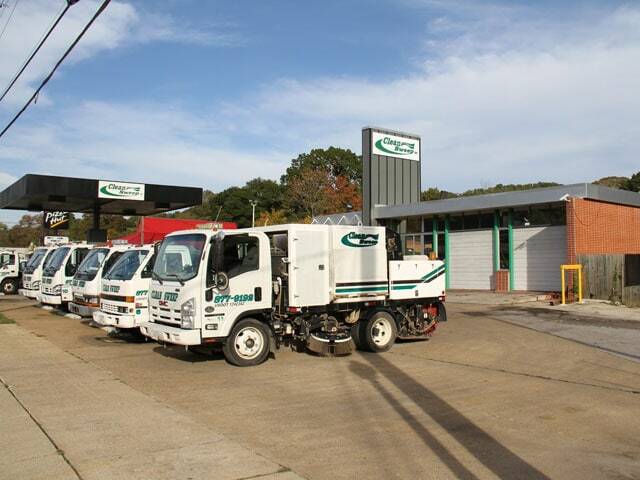 Whether you require one-time service, emergency sweeps, or regularly scheduled sweeping, Clean Sweep can offer a parking lot or street sweeping program to suit your needs and budget.